Bay State Excellent Vision is the Greater Boston area's premier destination for accurate, professional services for eye care. Stoneham residents have trusted Excellent Vision for many years to provide them with proper diagnoses, surgeries, or other treatment options to restore their poor vision. We provide treatment for glaucoma, macular degeneration, diabetic eye conditions, and more. Patients with conditions such as nearsightedness, farsightedness, astigmatism, or presbyopia may benefit from our refractive eye surgery. Our corneal specialists also perform cataract surgeries safely and effectively to help you see clearly again. Our team of professional ophthalmology experts and surgeons are highly qualified to help you address your eye problems. Our surgeons are trained to perform the safest, time-tested eye surgeries and procedures in the state. We use state-of-the-art equipment to help you achieve perfect vision without the use of glasses or contact lenses. Our friendly, helpful staff will make you feel at home while you visit us. In addition to surgical corrective procedures, we also offer other ophthalmology services including eye exams for adults and children, contact lens fitting, irritation and allergy diagnosis, and cosmetic Botox procedures. 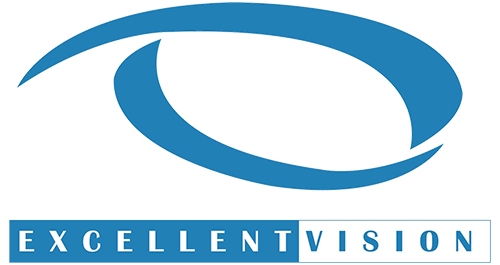 At Excellent Vision, we only provide our patients with the highest quality services for eye care. Stoneham residents know they can turn to us to improve their sight. Call us today to schedule an appointment!